Welding out of position does not need to be overly complicated. 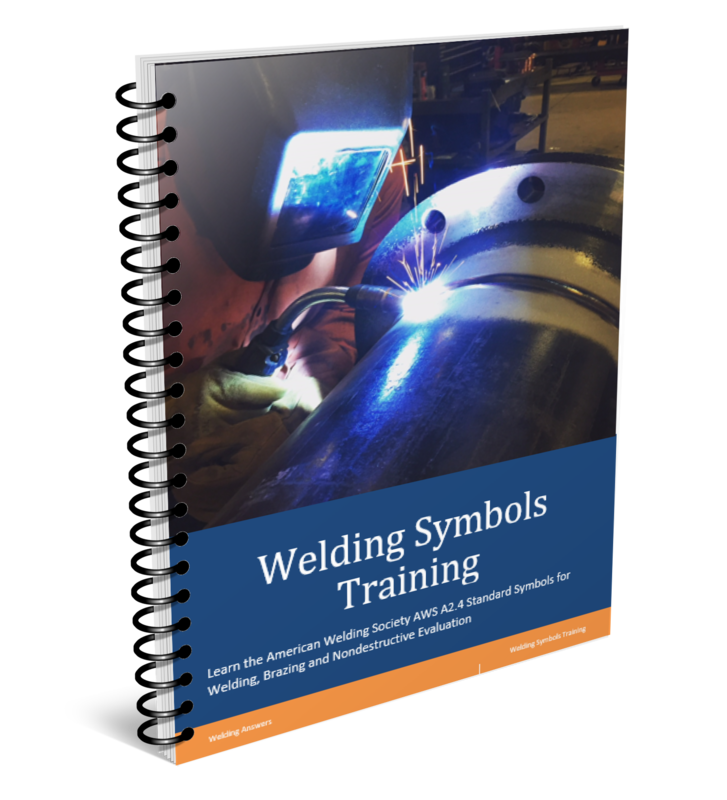 It does present a challenge, especially for inexperienced welders, but there are things we can do to make this go well for everyone. When we talk about out of position welding we mean welding vertical up or overhead. Although vertical down is technically out of position we don’t group it with such welds since it is very easy to make a good looking weld (not necessary a good weld) when welding vertical down. The main reason why welding out of position is difficult is gravity. Because of gravity we are forced to weld colder and slower and unfortunately with lower quality (aesthetically and structurally). So to fight gravity, we make the following recommendations to our customers. These are in order from preferred to last resort, but they are all great options. Don’t weld out of position – this means that you manipulate the part so that you can weld in the flat or horizontal position. This not always possible, but it should always be the first thing you consider. If you can turn the part to weld in position, do it. Sometimes this means simply picking up the part, rotating 90 to 180 degrees and welding. Other times it requires the use of manipulators, such as using a head and tailstock. If you can move from out of position to flat or horizontal you‘ll be able to make higher quality welds at a faster rates due to the ability to carry a much larger puddle (higher wire feed speed means higher deposition). So before you rule out finding a way to manipulate the part due to cost be sure to look into the much higher welding speeds that can be achieved (and at higher quality) which may justify the expenditure. 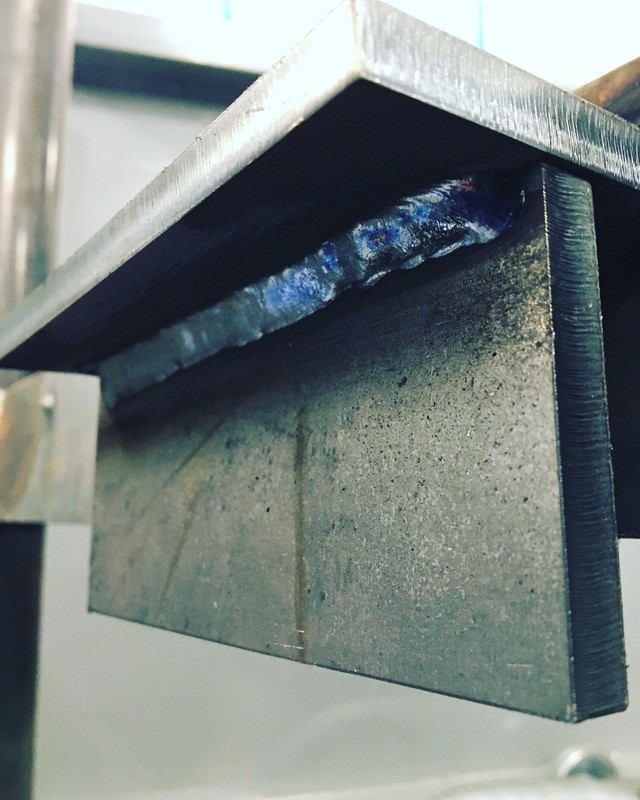 Use a welding process that produces slag – if you are mig welding (GMAW) and need to weld out of position you have probably figured out that you can decrease your wire feed speed significantly and deposit and relatively good looking weld. 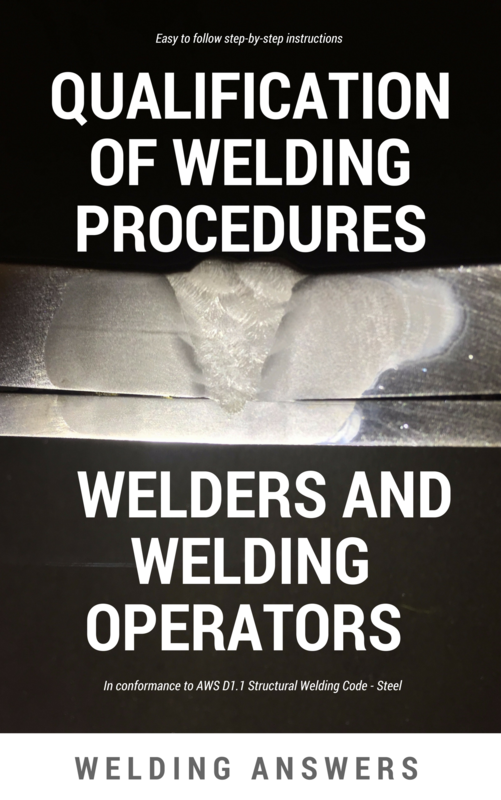 By making your weld very cold (low amperage) you risk lack of fusion and/or incomplete penetration. This is not a concern if you are welding ornamental art, but if you are welding anything that will bear a significant load you must be careful as the low amperage (low wire feed speed) makes your welds susceptible to lack of fusion. But if you turn up your wire feed speed the puddle just drips all over you. So you have to run low wire feed speeds, right? The answer is no. If you are willing to consider another process, such as flux-cored arc welding (FCAW) which generates slag, you may be able to increase your wire feed speed, thus increasing deposition rate and productivity. The slag generated by welding processes such FCAW and stick welding (SMAW) create a shelf, or dam, that supports the puddle in the molten state as you are welding out of position. This allows the puddle more time to solidify without spilling over. It allows you to run higher deposition rates and make better looking welds. Because the slag holds the puddle it also helps with making flatter and more consistent welds. Overhead weld made with E71T-1 .045″ flux-cored wire at 425ipm. This has a deposition rate of about 8.5 lb/hr. Use pulse – if you happen to have a machine with pulsing capabilities, you should consider using it for your out of position welds. Pulsing power sources alternate between high and low amperage many times per second. The peak amperage is to help with penetration while the low amperage is to allow the puddle to solidify quickly. Using pulse allows you to run much higher wire feed speeds than when running straight CV (constant voltage). Another benefit of pulse is that it can allow you to get into a spray transfer while out of position and still be able to prevent the molten puddle from spilling all over you. 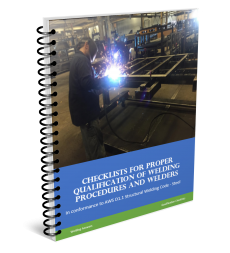 This means that you can take advantage of using prequalified welding procedures, if you are working according to AWS D1.1 Structural Welding Code – Steel, and avoid the costs of qualification by testing. There are many other techniques and tricks used when welding out of position. Some, like stitching (also called triggering) can be used, but you risk lack of fusion and extremely low deposition rates which kills your productivity. You can also choose to weld downhill instead of vertical up. This is OK on thinner materials (3/16” or thinner), but when you are welding on thick sections (1/4″+) you are extremely susceptible to lack of fusion. If you are being faced with a lot of out of position welding, use any of the three recommendations above. If you must do something else be sure to examine the risks involved.